Hula is a form of chant and dance, which was developed in the Hawaiian Islands by the Polynesians who originally settled there. 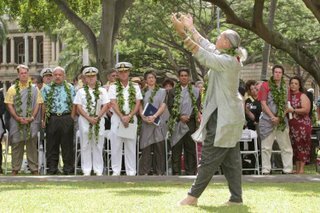 Hula is often performed as a form of prayer at official state functions in Hawaii. Here, hula is performed by Kumu Hula Frank Kawaikapuokalani Hewett for a ceremony turning over U.S. Navy control over the island of Kahoolawe to the state. The chant (mele) is accompanied by ipu (a gourd) and 'ili'ili (stones used as clappers). Listeners dance in a highly ritualized manner. The older, formal kind of hula is called kahiko, while the modern version is auana. 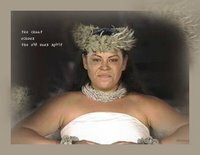 There are also religious chants called mele; when accompanied by dancing and drums, it is called mele hula pahu. According to Hawaiian legend Laka, goddess of the hula, gave birth to the dance on the island of Molokai, at a very sacred place in Ka'ana. Laka's remains were secretly hidden on her death somewhere beneath the hill, Pu'u Nana. The birth of the hula is celebrated in a festival called Ka Hula Piko every May on Molokai. The island is praised in the saying '"Molokai Ka Hula Piko,"' which translates "Molokai, the center of the dance". 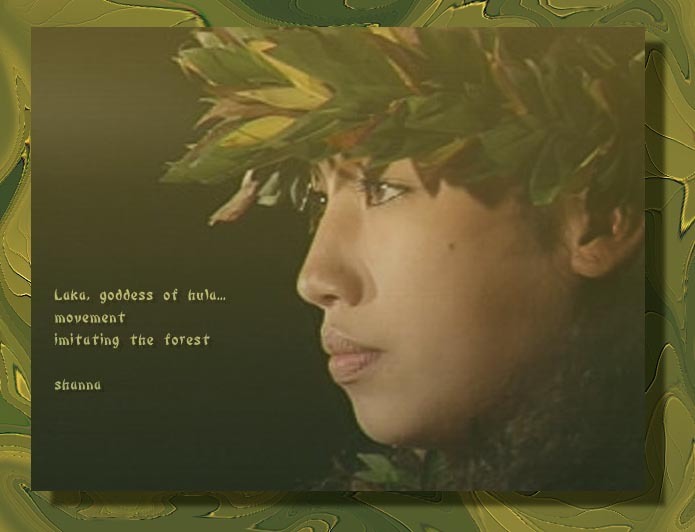 Another story tells of Hi'iaka, who danced to appease her fiery sister, the volcano goddess Pele. Prior to 1778 in the pre-European period, hula was closely tied to religious practices. 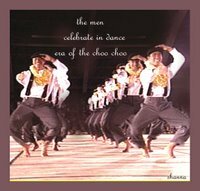 Dances accompanied by the pahu (sharkskin-covered log drum, used in temple ceremonies) appear to be the most sacred, dedicated to the gods. American Protestant missionaries, who arrived in 1820, denounced and banned the hula as a heathen dance. The Hawaiian performing arts had a resurgence during the reign of King David Kalakaua (1874-1891), who encouraged the traditional arts. 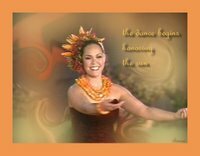 Hula practitioners merged Hawaiian poetry, chanted vocal performance, dance movements and costumes to create the new form, the hula ku'i (ku'i means "to combine old and new"). The pahu appears not to have been used in hula ku'i, evidently because its sacredness was respected by practitioners; the ipu gourd (Lagenaria sicenaria) was the indigenous instrument most closely associated with hula ku'i. 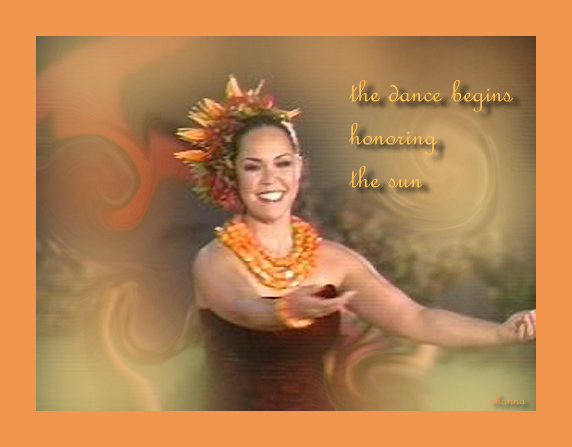 Ritual and prayer surrounded all aspects of hula training and practice, even as late as the early twentieth century. Teachers and students were dedicated to the goddess of the hula, Laka. Hula changed drastically in the early twentieth century due to tourists and Hollywood film audiences. A renewed interest in hula, both traditional and modern, has emerged since the 1970s. 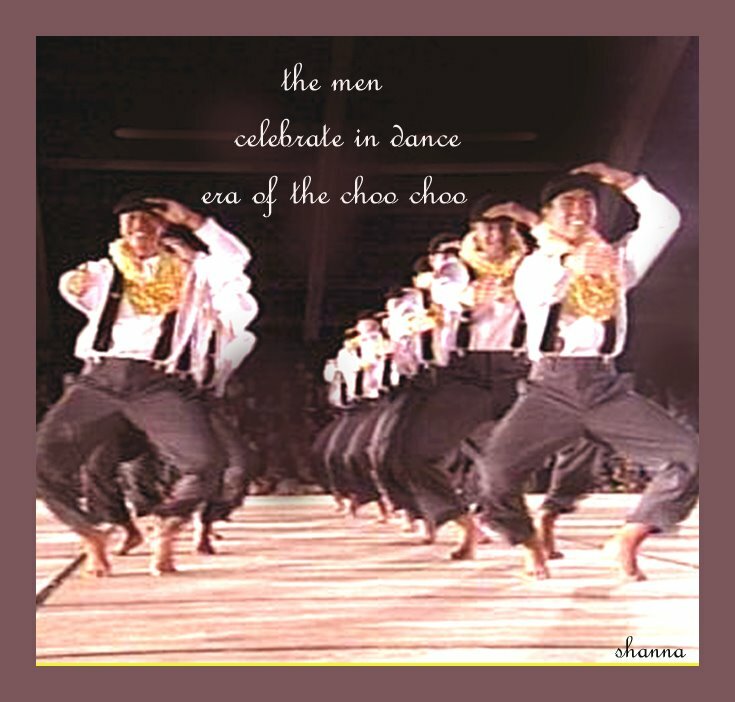 The Merrie Monarch Festival is a week-long cultural festival and hula competition in Hilo on the Big Island of Hawaii. Click HERE to see photos of the Hula Dance ! When I was growing up, the hoola hoop was very fashionable, and for me, a favourite pastime. I remember dancing with it it for ages and ages -- and there are photograpohs to prove it! Is the hula dance done with hoola hoops? Click HERE to see the Hoola Hoopers ! Hula Dance is very popular, especially for elderly ladies to keep young in body and mind. More Haiga from Shanna. Click on the thumbnails to see them.